Supports instructional goals with effective resource deployment. Helps the district respond to district and state audits. Limits waste, fraud and abuse. 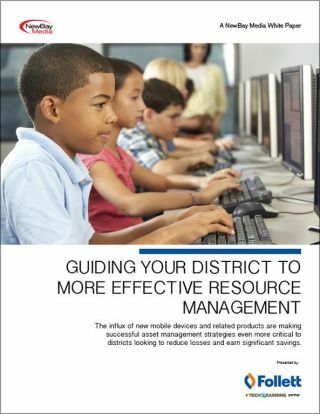 This free white paper will help districts manage the thousands of mobile devices they are purchasing as well as keep track of all other assets from textbooks to band uniforms.